Price Validity : Valid from 01 December,2008 till 31 March,2009. Cost for mandatory dinner for the 24th December and 31St December,2008 will be payable to hotel directly. Day 1: Arrive Delhi 10:25. Meeting on arrival and transfer to the Hotel. Day at Leisure. Overnight stay at Hotel. 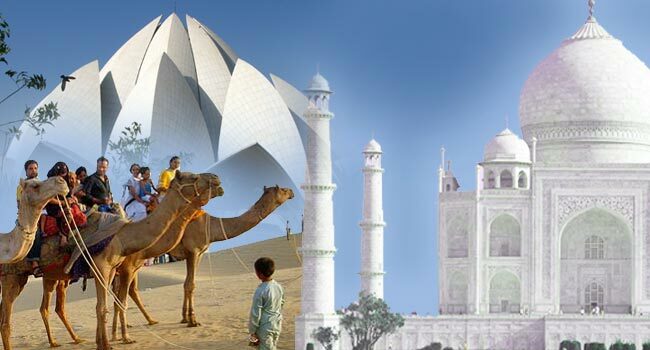 City tour including visits to Jama Masjid, Chandni Chowk Market, Red Fort, Rashtrapati Bhavan, drive past parliament house, Qutub Minar, Humayun’s Tomb. Sleep in Delhi. Overnight stay at Hotel. Morning drive to Agra (207 km-5 hrs). 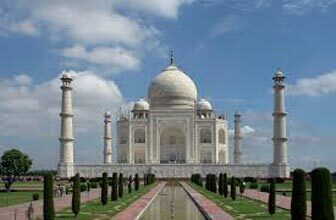 Visit Agra fort, Baby Taj, Taj Mahal. 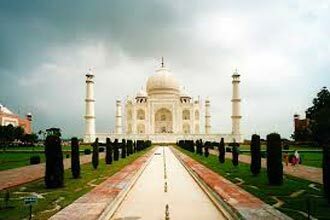 Sleep in Agra. Overnight stay at Hotel. Drive to Jaipur en route visit Fatephur Sikri (237 kms. 6 hrs). Overnight stay at Hotel. Day 5: Jaipur – Banglore : By flight at 1500 hrs. 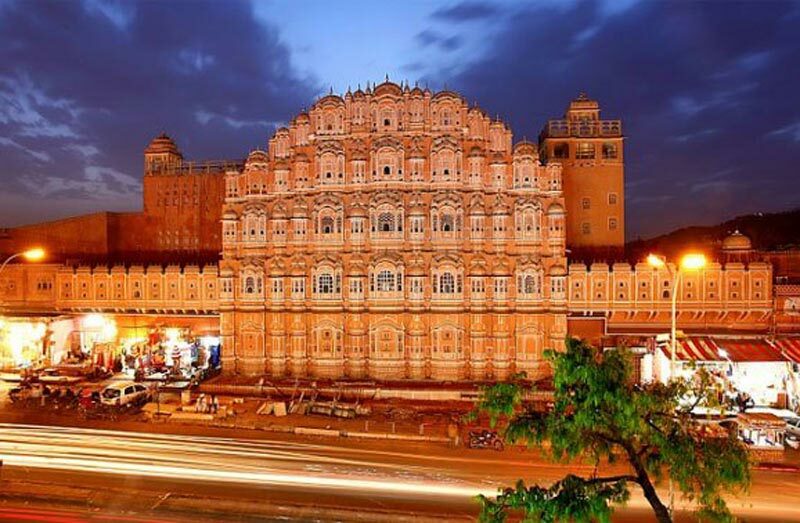 Morning Jaipur city tour and visit to city palace. Transfer to the Airport to board the flight for Banglore, meeting on arrival and transfer to the Hotel. Overnight stay at Hotel. Please note there are few direct flight from Jaipur to Banglore with one stopover in Mumbai. Bangalore city tour including visit to Vidhana Soudha, Tipu Sultan’s Summer Palace, Bull Temple. Sleep in Bangalore. 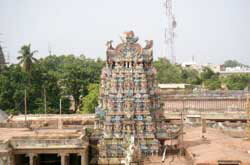 Mysore city tour including visits to Mysore palace/City palace, Chamundi Temple, Zoological gardens. (Bangalore to Mysore 3hrs). Sleep in Bangalore. Cochin city tour including visits to Paradesi Jewish Synagogue, Chinese fishing nets, etc (Please add places to go). In evening see Kathakali Dance. Sleep in Cochin. (HB). Morning drive to Wildlife Park and Spice Plantation (190 Kms.4 hrs Drive). In the afternoon go for a boat cruise in Periyar Lake to watch animals, after visit spice plantations. Sleep in Periyar. Jeep Safari in Periyar and/or safari on elephant back. Sleep in Periyar. Drive to Kovalum. On arrival check-in at Hotel. Enjoy your stay at best beach in India. Day at leisure. Overnight stay hotel in Kovalum. Day at leisure for independent activities. Morning flight to Mumbai. Afternoon city tour. Sleep in Mumbai. Kovalam – Trivandrum : By Surface 15 kms. 25 minutes. Trivandrum – Mumbai : By flight. In time transfer to the Airport to board the flight for London. 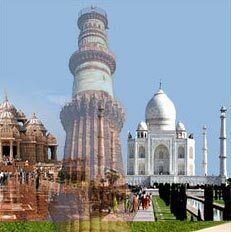 Tour cost is available on Standard and Deluxe hotels.